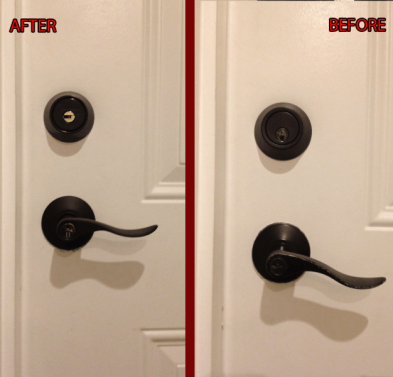 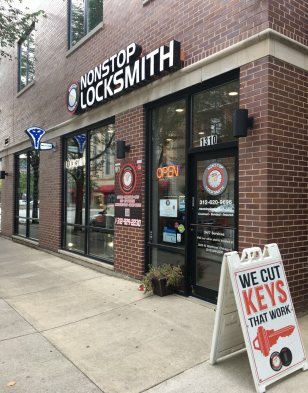 At NONSTOP Locksmith we offer a full service property management and apartment management locksmith in Chicago, IL. 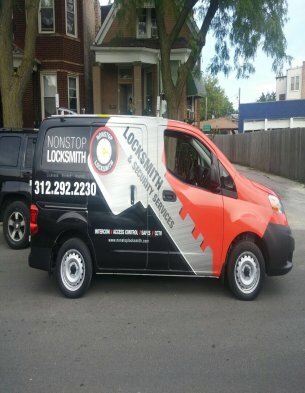 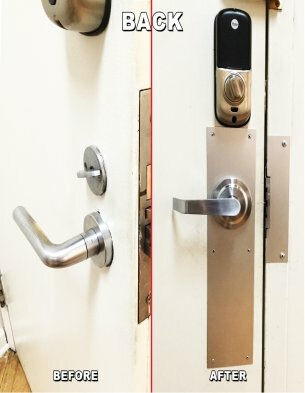 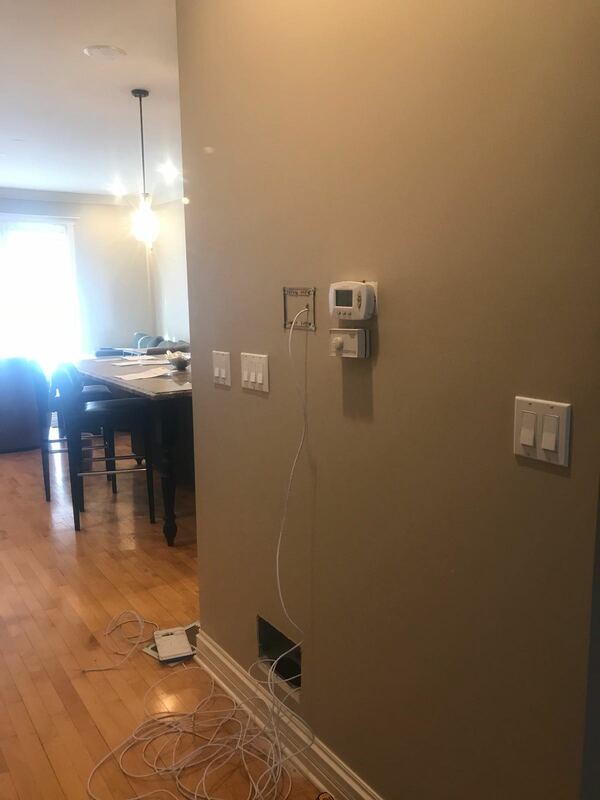 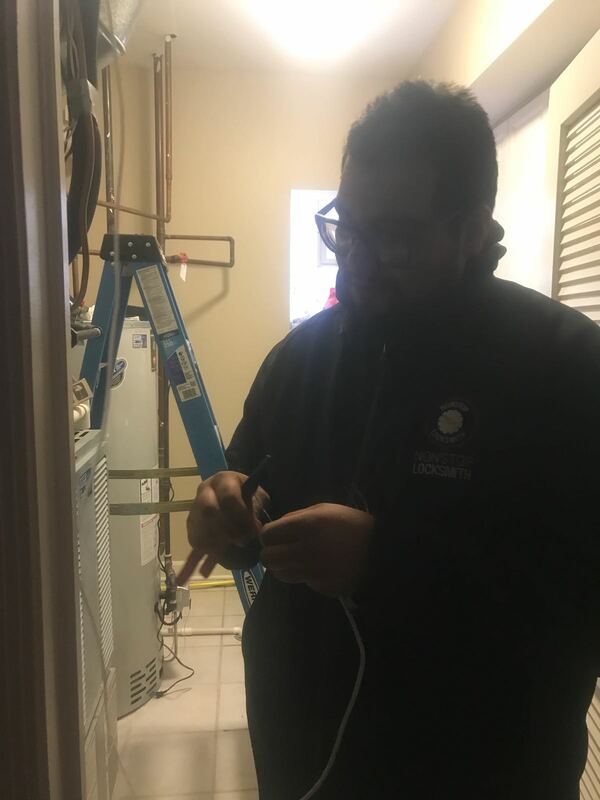 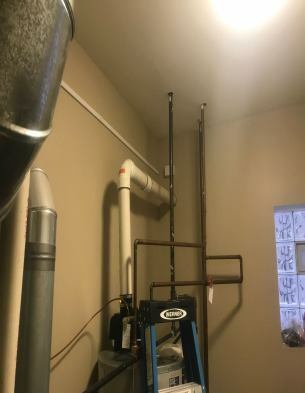 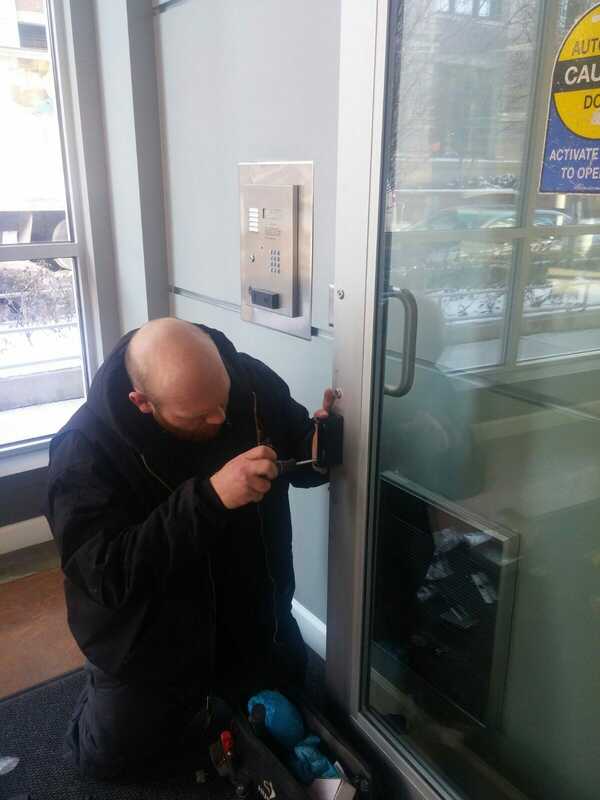 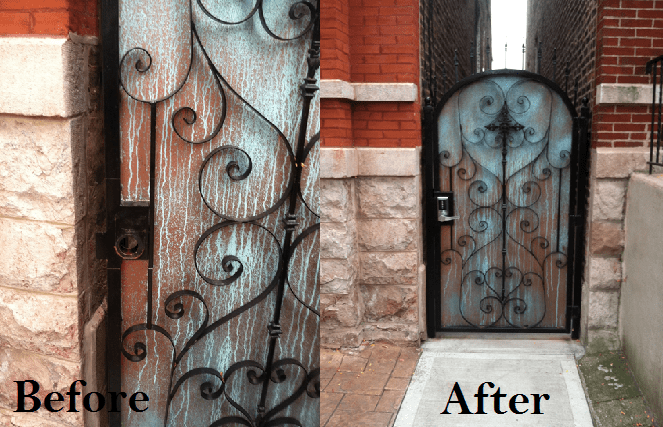 We worked closely many Landlords, Supers and Owners of buildings, Condos Co-op in Chicago, IL supplying our locksmith sales, service and installation services. 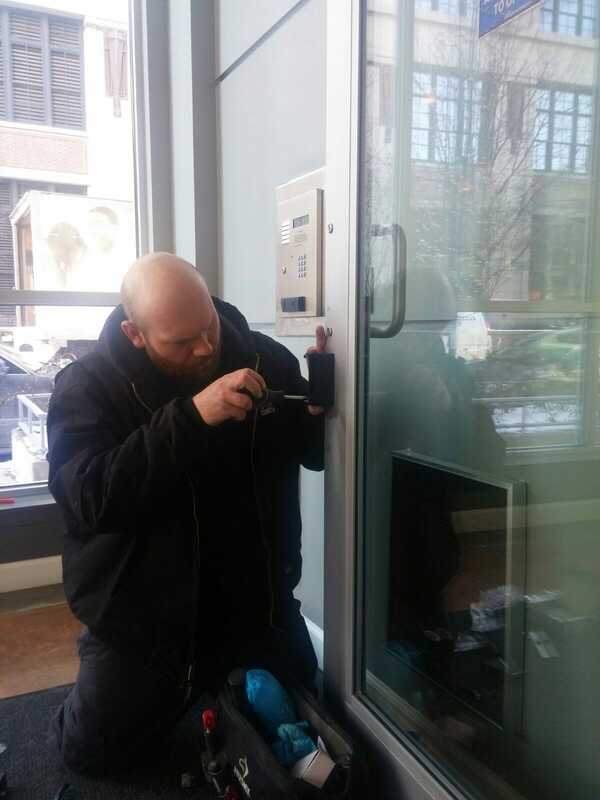 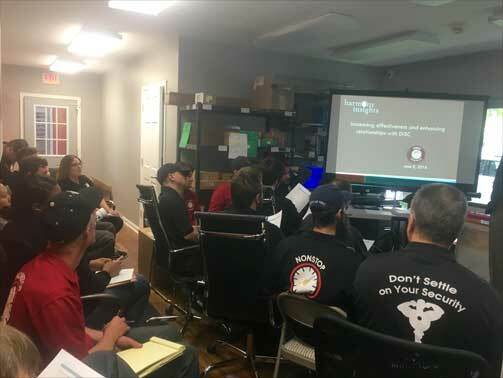 We offer a number of locksmith specialties that can enhance the security of your retail spaces, office spaces, industrial spaces or apartment complexes. 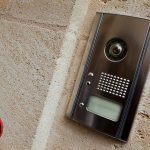 For large buildings or small building we offer locks, intercoms, alarms and CCTV systems. 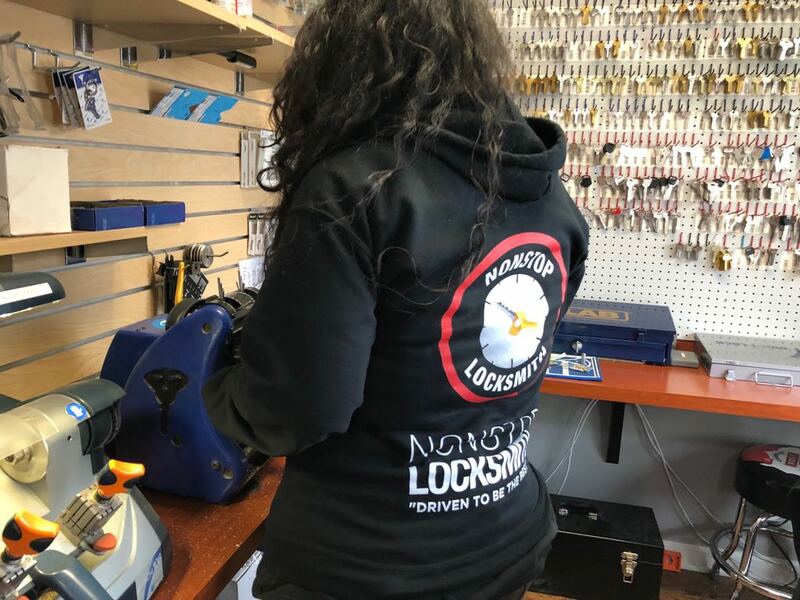 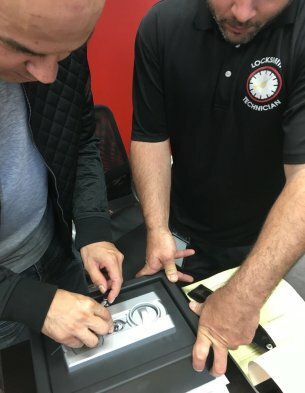 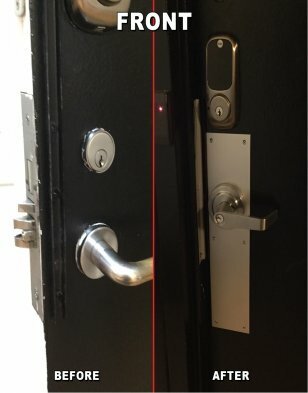 NONSTOP Locksmith is the authorized dealers of advanced Locks system like MUL-T-Locks that offering the patent-protected Interactive® key control. 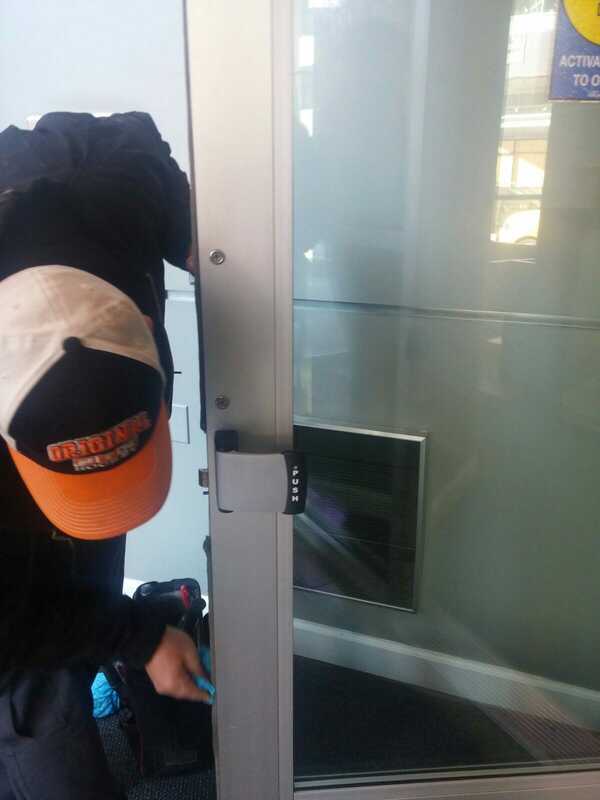 These systems ensure that only authorized individuals can obtain keys by presenting proper proof of identification. 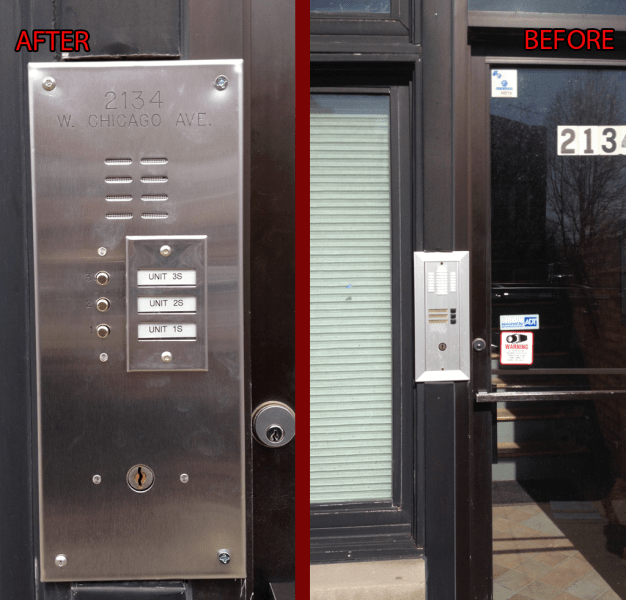 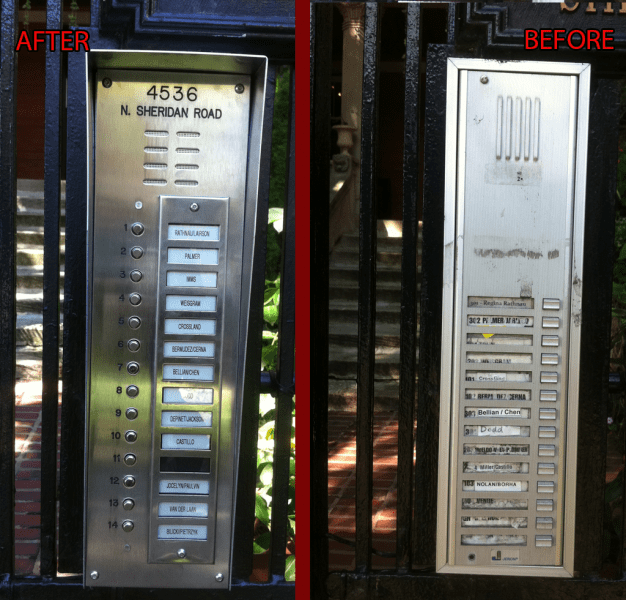 We worked with over 40 property management companies in the Chicago, IL in keeping all properties safes from intruders. 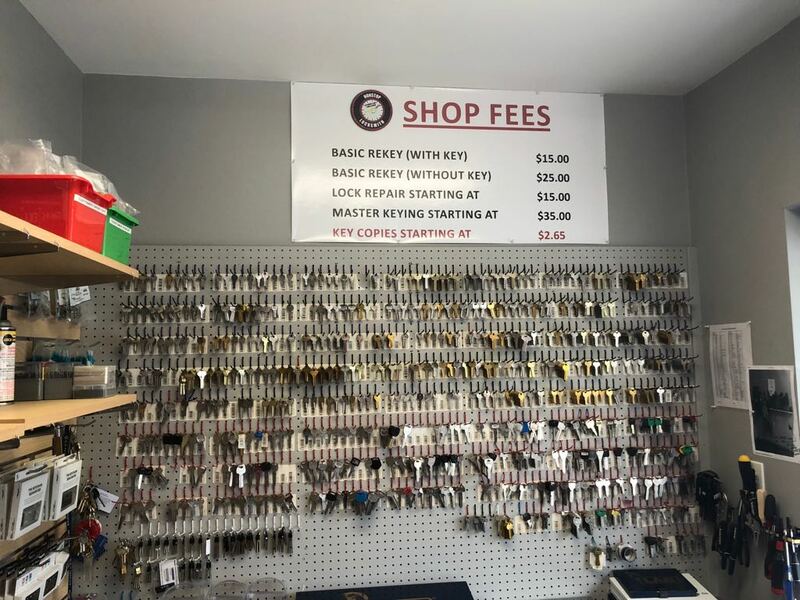 Our locksmith company provides management of landlords by offering to do individual billing so that bills for repairs will be sent directly to the tenant rather than having to go through management. 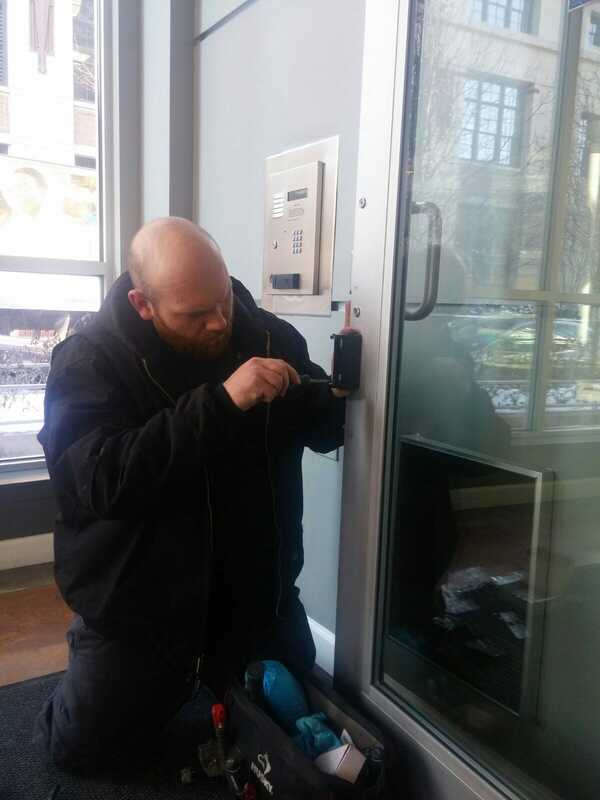 We can also carry spare keys for all the apartments in your building so if there is ever an emergency, you can get into any apartment you need to. 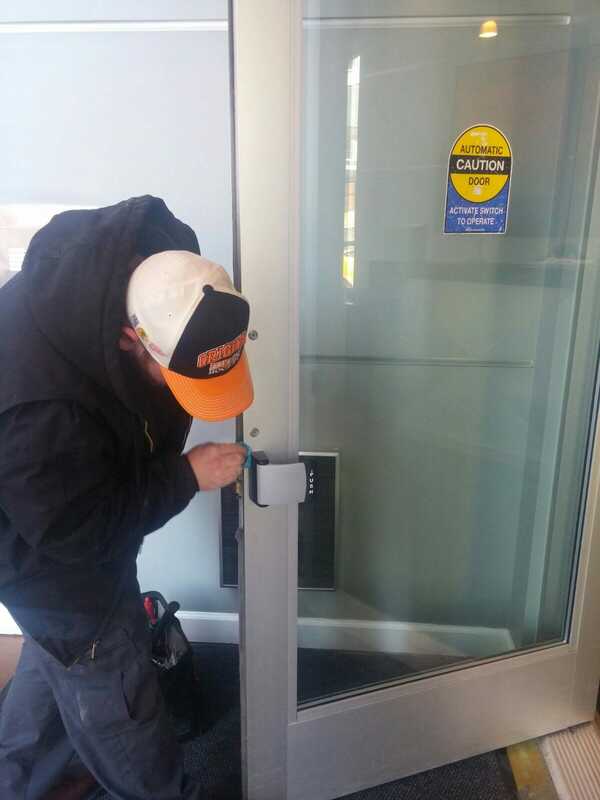 We carry a large selection of locks, door closures, ledge guards, exit devices, and more! 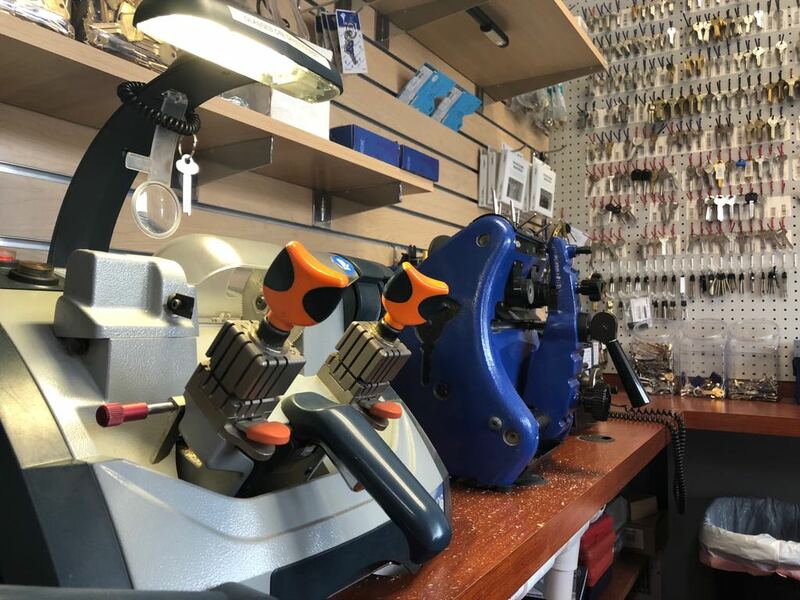 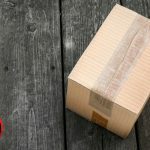 Visit our store to see our wide selection and anything we don’t have, we will custom order for you. 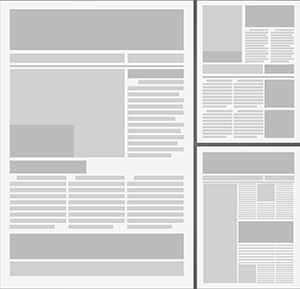 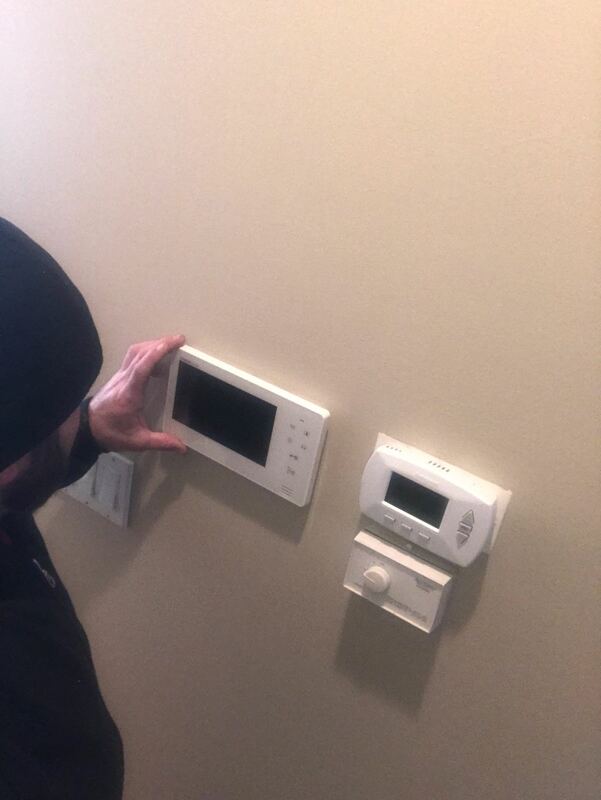 Installation is handled by our specially trained team of specialists. 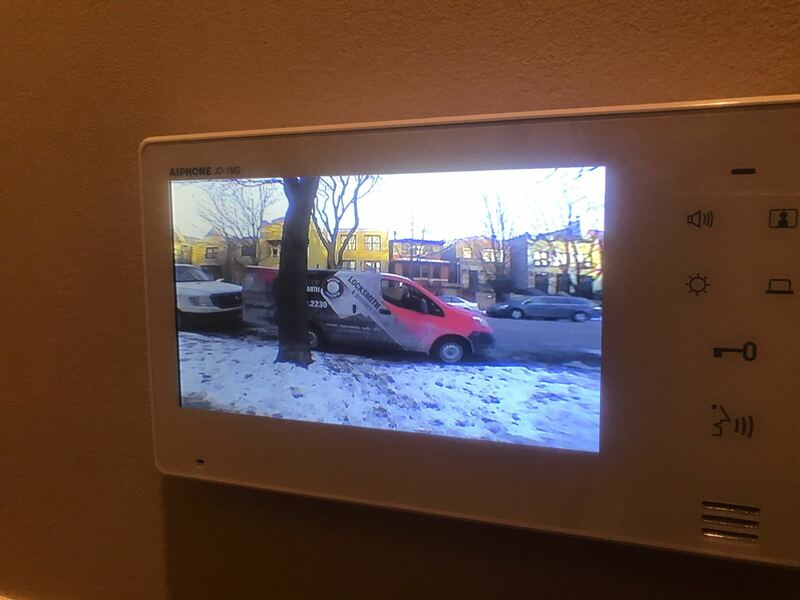 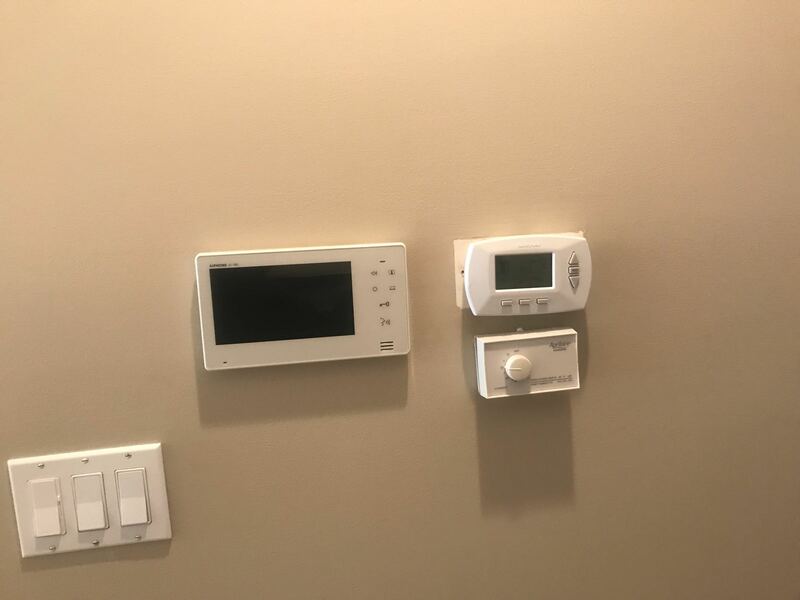 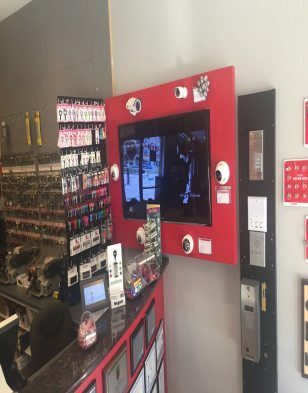 With CCTVs and intercoms, we help you make your building as safe as possible for you and your tenants.